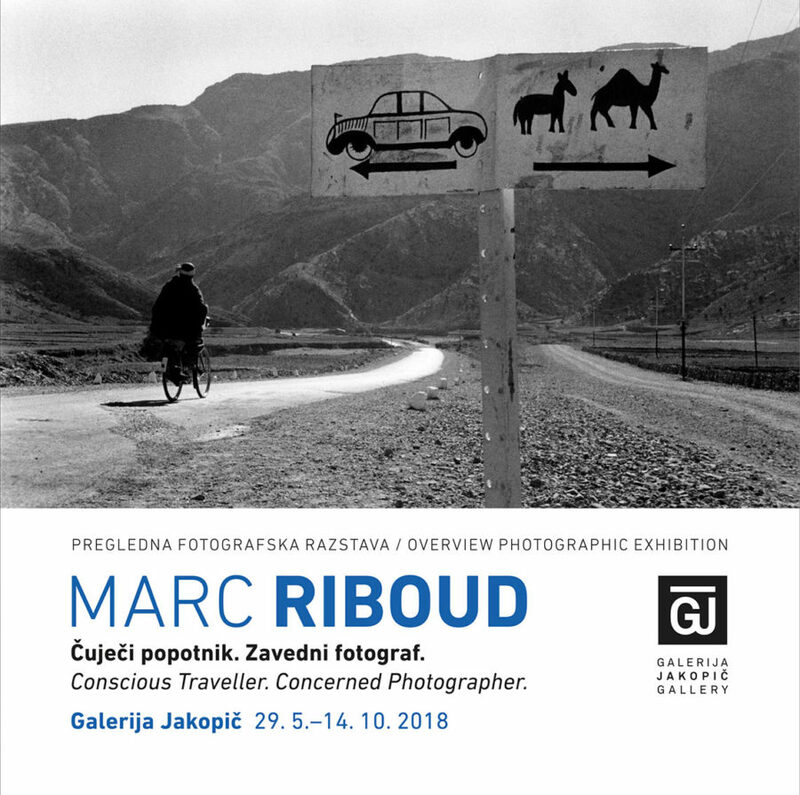 The Museums and galleries of Ljubljana present a large retrospective by Marc Riboud at the Jakopic Gallery. 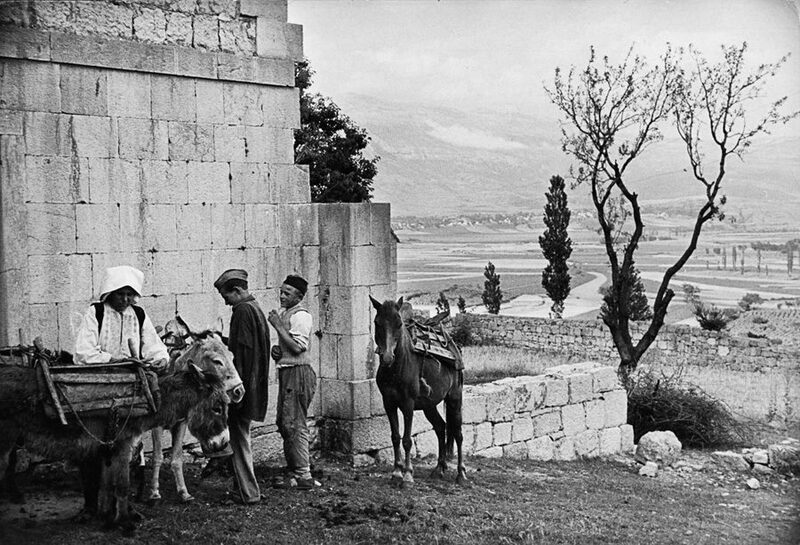 Gathering more than 200 vintage and modern prints, the exhibition focuses in particular on his journeys in Yugoslavia in 1953, in Prague with Anna Farova in the 70s and early 80s and on his photographs of China and West Africa. Share the post "“Marc Riboud. Conscious Traveller. Concerned Photographer.” at the Jakopic Gallery, Ljubljana"
Share the post "Group exhibition “Magnum First” at Hillside Terrace, Tokyo"